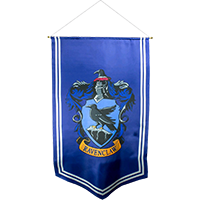 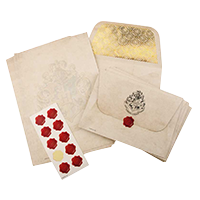 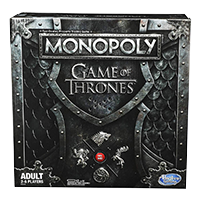 "The moment has come to take our rightful place in the world where we wizards are free. 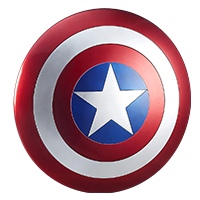 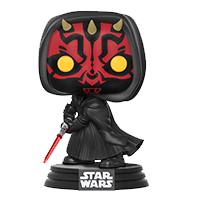 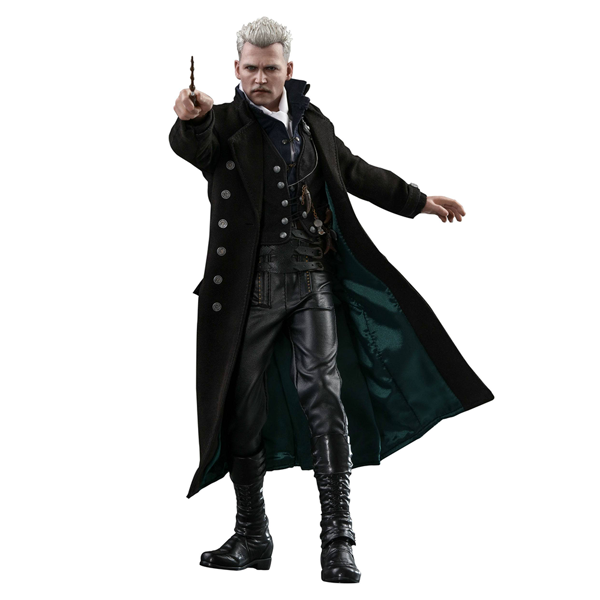 Join me, or die." 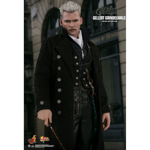 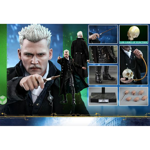 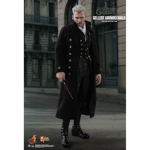 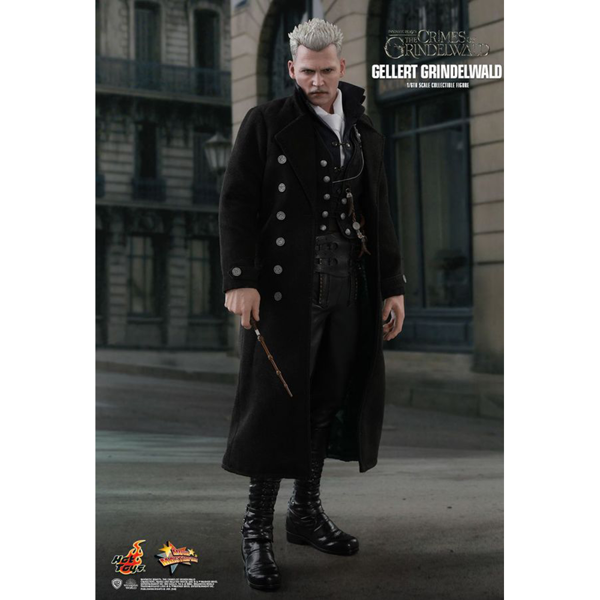 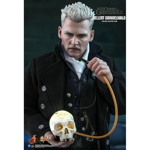 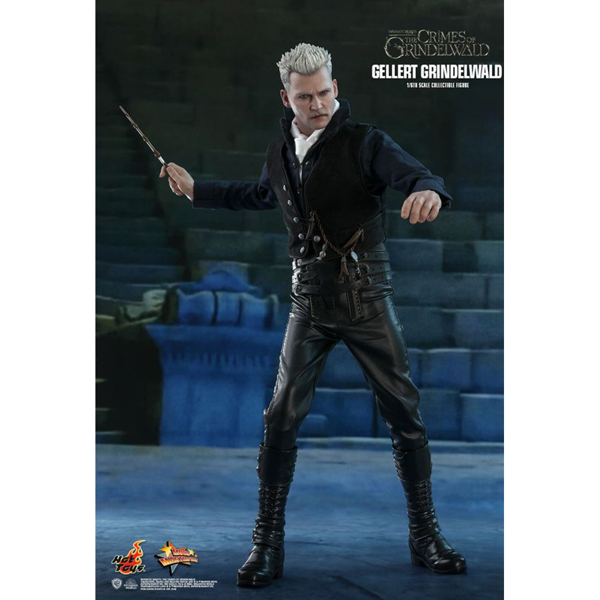 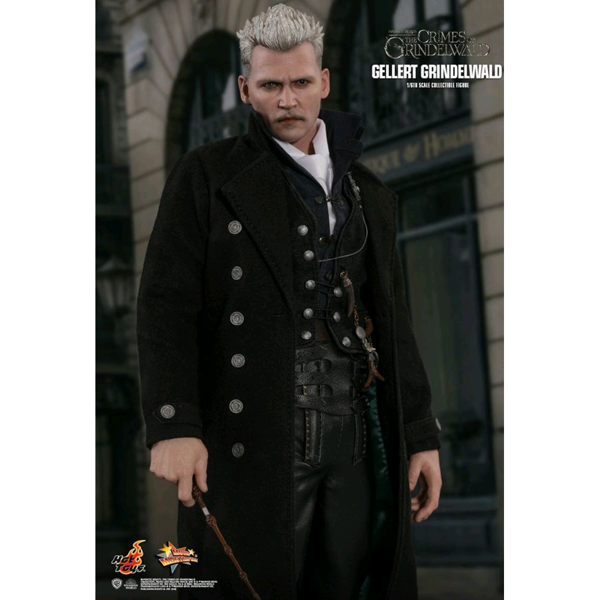 To get fans ready for this instalment of the Wizarding World, Hot Toys is extremely thrilled to present today the 1/6th scale Collectible Figure of Gellert Grindelwald from Fantastic Beasts: The Crimes of Grindelwald!